MELBOURNE, FLA. — American wedding traditions and dresses are the focus of two April events at the Florida Institute of Technology. The university will present Karen Herbaugh, curator of the American Textile History Museum, on April 8 at 6 p.m. at the Denius Student Center’s Hartley Room on campus. The latest speaker in the Friends of Textiles Lecture Series hosted by the Ruth Funk Center for Textile Arts, Herbaugh will present, “Behind the Veil: Brides and their Dresses.” The lecture will be preceded by a reception starting at 5:15 p.m.
Herbaugh’s lecture explores how brides over more than 100 years have chosen their wedding dresses, and how their decisions are shaped by fashion, family, and finances. The presentation will highlight dresses and the stories of the women who wore them. The Ruth Funk Center will host a free wedding dress preservation demonstration on April 5 at 10:30 a.m. at its mezzanine. 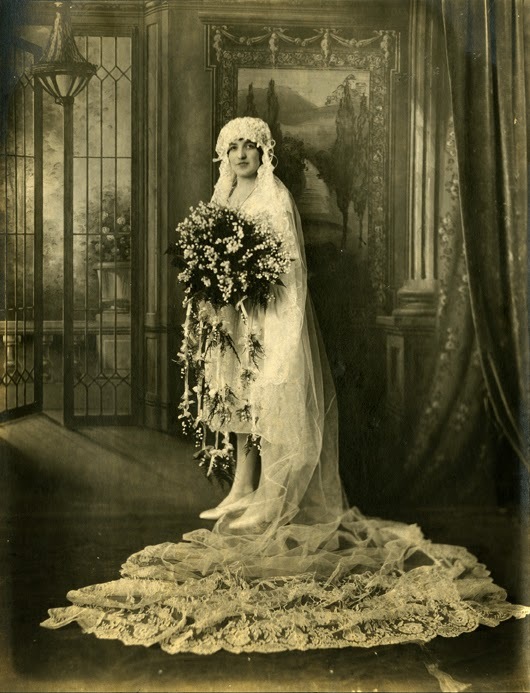 Visitors will learn how to care for this often cherished bridal memento as the Center’s collections manager, Sarah Smith, presents instructions and techniques for their proper care, storage and preservation. Both events are presented in conjunction with the Center’s current exhibit, Tying the Knot: Global Wedding Costume and Ritual, which will be on view through April 26. Tickets for the lecture, available at the Student Center prior to the event, are $10 for the general public and free to Friends of Textiles members and Florida Tech students, faculty and staff. No reservations are necessary. Guests of the free demonstration are asked to RSVP by March 31 to textiles@fit.edu or by calling (321) 674-6129. For more information, call the Ruth Funk Center at (321) 674-8313 or visit the Center’s newly redesigned website at http://textiles.fit.edu.